In the mood for excellent Austrian cuisine? We've got exactly what you're looking for. 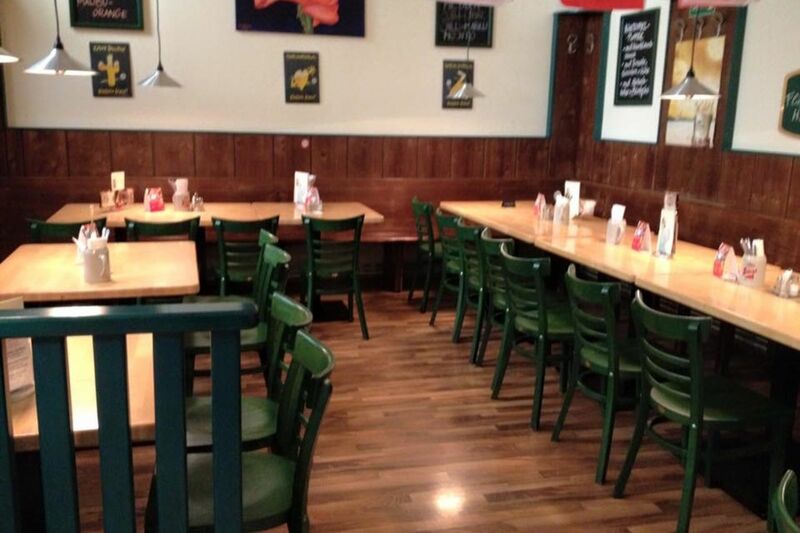 STRASSER BRÄU restaurant has everything you could ask for – great drinks, mouth-watering dishes and an amazing ambience. Make yourself comfortable on sunny days in our private outdoor seating area. Indulge yourself and take your tastebuds on a journey with our Austrian cuisine. We suggest completing your meal with a drink, our delicious schnitzels go well with an alcoholic beverage. It's our passion to serve you only the best – so stop by for an unforgettable lunch or dinner. Take advantage of our free WiFi to post your photos and experiences while you're with us. We also offer our diners vegan and vegetarian specialties – we take pride in catering to your needs. We also have a selection of gluten-free dishes on offer, so that all our diners can find what they're looking for. Let us show you how important your needs are to us and just how delicious food with a special dietary requirement can be. Just get in touch with us to make a reservation and we'll prepare a table for you. We are available via email give us a call at +4318120023 if you want to book a table. We accept debit card, vouchers, MasterCard and VISA, although if you don't have your card with you, we also accept cash payments. If you'd like, we can also prepare your order for takeaway. We're open all week, except Sundays. In unserem Gastgarten finden bis zu 70 Personen bequem Platz. Genießen Sie unter einem schattigen Baum ein kühles Bier. Sie können gerne in kleineren Gruppen oder mit mehr Leuten bei uns Ihre Feste feiern. Und fühlen Sie sich einfach Willkommen! Sie erreichen uns gut mit den öffentlichen Verkehrmittel (U4, U6, 10A).